The GCVCC is proud to welcome a new member to the Board of Directors. 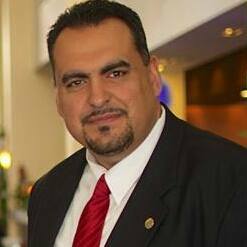 Julio Figueroa was recently confirmed as the 20th member of The Chamber’s governing board. 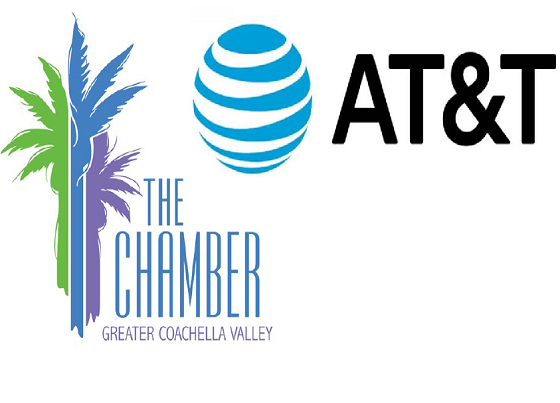 Julio has been active in Coachella Valley Chamber events for many years as the AT&T Director of External Affairs Riverside/San Bernardino Counties. In his position with AT&T one of his primary roles is community outreach, a natural fit for the mission of The Chamber. Julio is originally from Banning, CA, and currently works out of AT&T’s Regional Office in Riverside. He has been with AT&T since 1998, enjoying an almost twenty year career with the company. He currently handles external affairs for all aspects of AT&T, including cellular, cable, internet and satellite services.